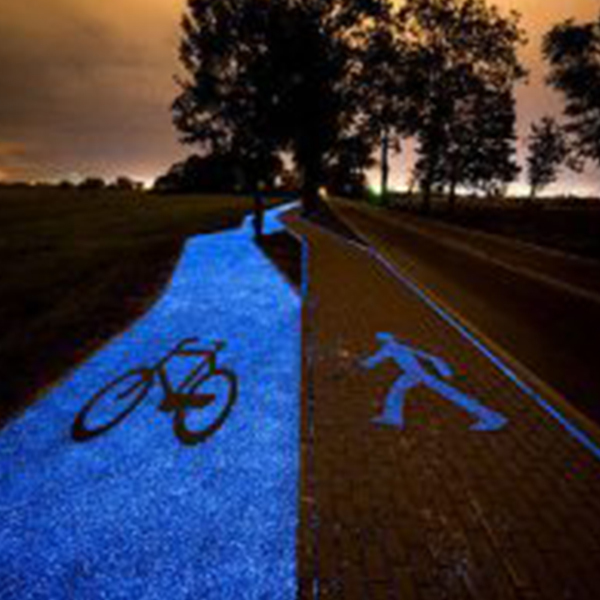 In Lidzbark Warminski, a small town in Northern Poland, a brand new sun-powered bicycle path glows bright blue all night long showing cycling enthusiasts their way of such fun showing their fantastic and interesting bicycle lights. Image at the midnight, you are riding with your cool bicycle lights in the Milky Way, with your mind free of worries, enjoying the breeze gently singing at your ear. Well, you might have that thousands of times in your dream, but now you may experience this fun in Northern Poland. 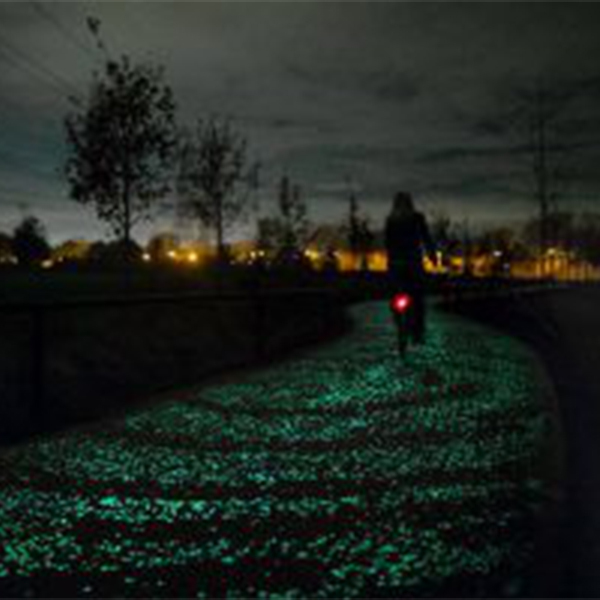 The unique 100-meter glowing cycling path is built with luminophores which lights up when charged with sunlight. 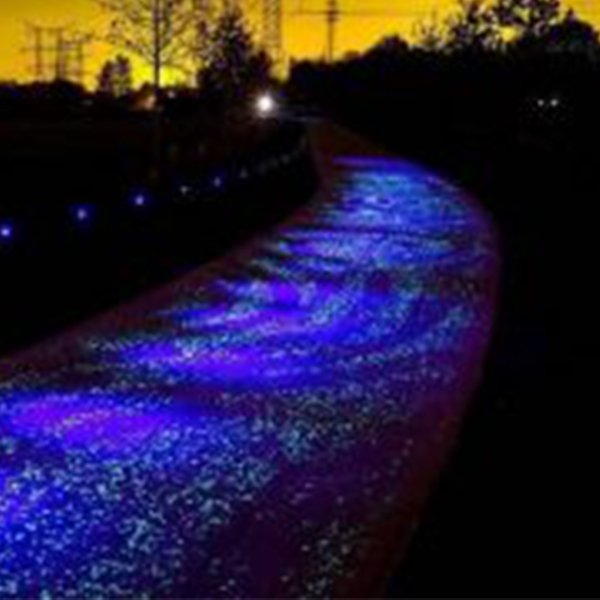 Though riding at such wonderful path could be a really dreamy experience, the 100-meter glowing path would lead you to full darkness within few minutes. 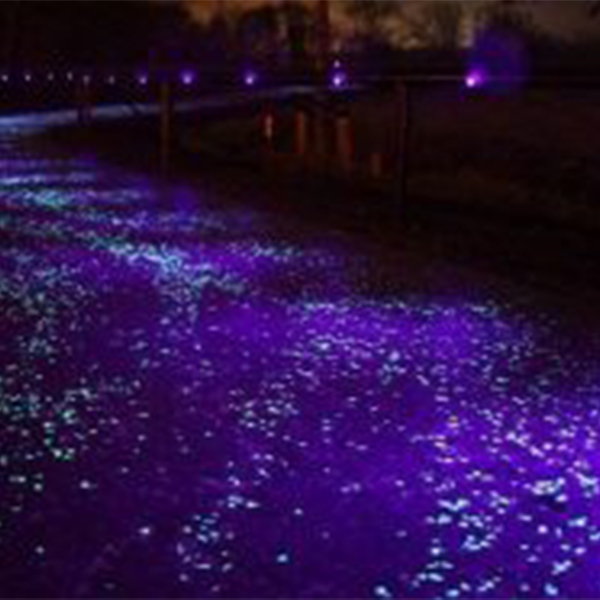 Don’t forget to bring out your bicycle lights and other safety rear or wheel lights while exploring this starry path.